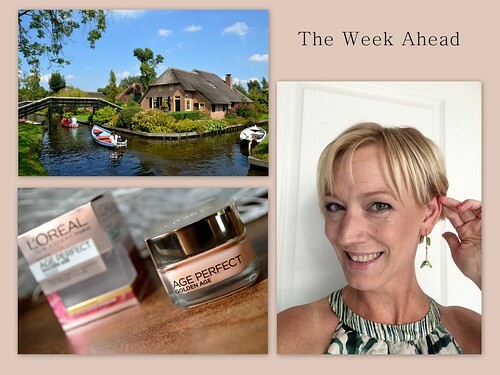 On Monday there’s a beautypost on a L’Oréal Paris cream/mask. On Tuesday I tell you all about a fabulous experience I had in Paris (and it includes some shopping!!!) and on Thursday there is a travelpost about the loveliest little town in Holland: Giethoorn. And now I’m off… have a fabulous Sunday and see you soon!